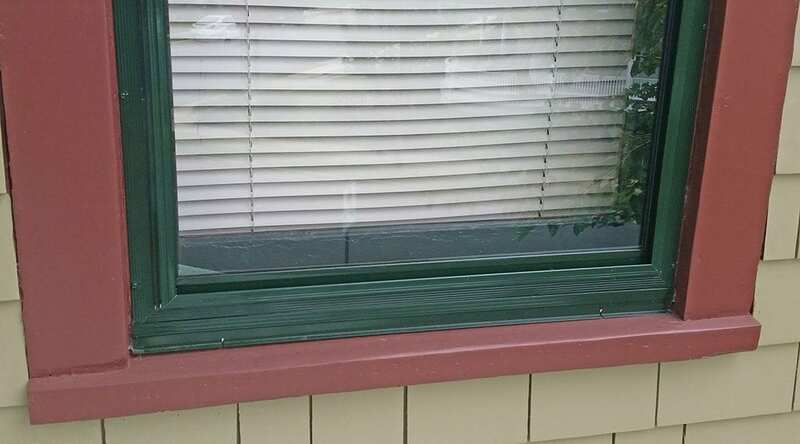 Aluminum storm windows are your best bet to not only save heat but protect your original windows from the elements. 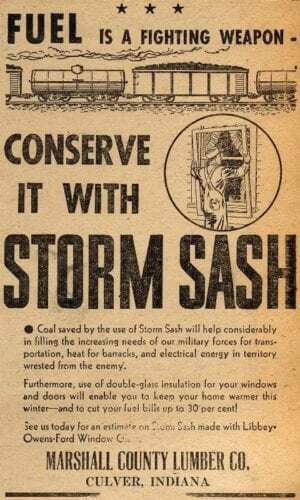 Protecting your window with a storm window also defers window maintenance. The secret to energy savings is to have storm windows with Low E glass. This is something that the older storm windows do not have. The secret to a beautiful window is based on how many tracks the storm window has. 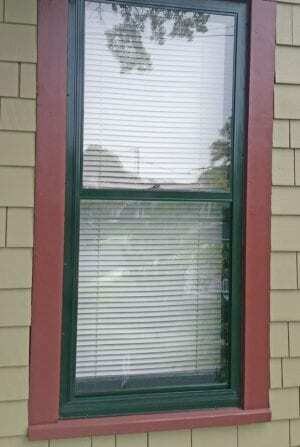 Exterior storm windows come in triple track, double track, and single track. Double and single track storms are new to the scene. The reason for these tracks is to store the screen and storm window when not in use. Triple track storms are the best for storage. 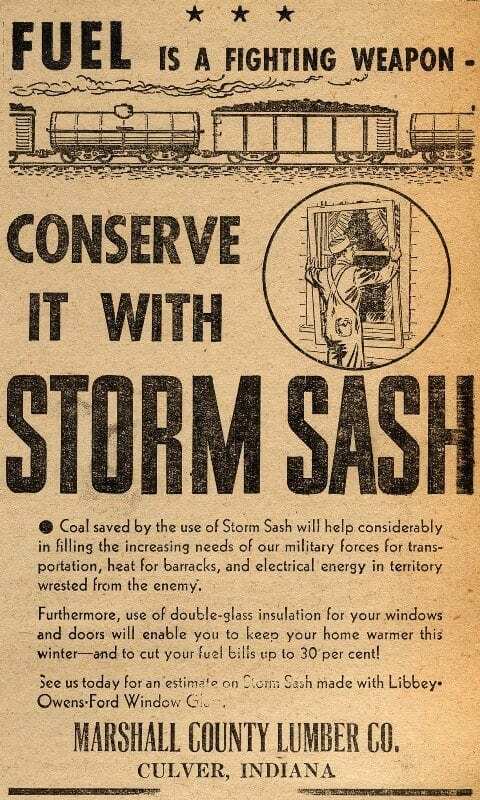 This convenience comes at the cost of an ugly storm window, however. Of course this is better than having a replacement window but there are better options. Old House Guy recommends two options: Double track and Single track storm windows. Double track storms keep the screen in place at the lower sash unless you remove it. 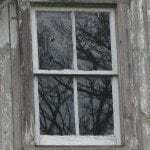 The storm window stored in the upper sash slides down when used. The difference is there is one less track to make the screen disappear. This one less track allows this storm window to be much smaller. Where the triple track extends proud of the window casing looking obtrusive, the double track extends outward a small amount. There is a nice shadow line around the perimeter, where the storm window meets the window casing. Quanta Panel manufactures this storm window. Single track storms do not store the window or screen when not in use. The window or screen is easily attached to the frame with clips. When the storm window or screen is not in use it must be stored elsewhere. You may think this is a huge inconvenience but really it is worth the trouble for a beautiful window. 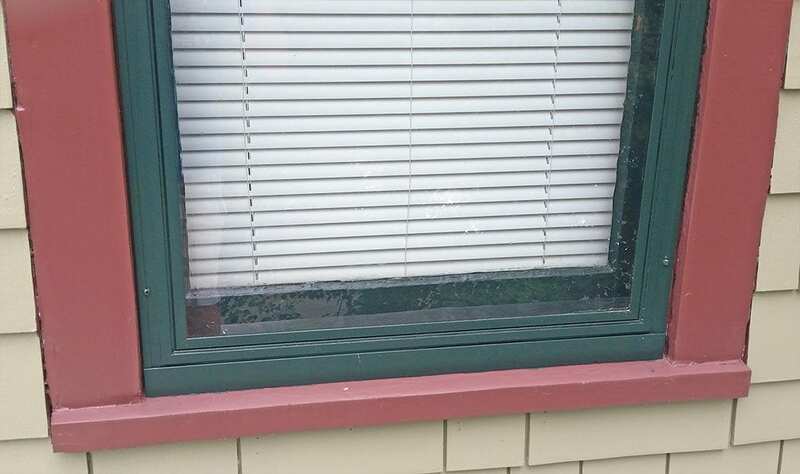 This storm window is barely noticeable when on your window. 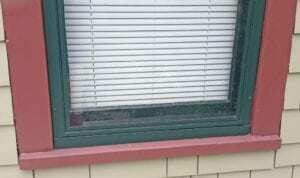 Allied Windows manufacturers this “invisible” storm window. Allied Windows storm windows are custom windows made for arched and any shape or size window. They also make double-track storm and interior storm windows. There are two options here and they both look great on a house. I have both Quanta Panel and Allied windows on my house and am very pleased with them. Quanta Panel double-track storm window. 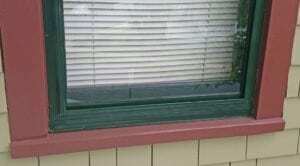 Allied Windows “Invisible” single track storm window. Protect your original windows with Quanta Panel and Allied Windows . 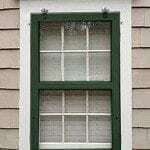 Read about Interior Storm Windows, Wood Storm Windows, Window Screens – click here. That’s interesting that single tack storm windows don’t store the window or screen when not in use. I am thinking of installing some storm windows into my home because I recently learned that I live in a location that has the potential of dealing with hurricanes. With getting new windows, I want them to appear nice, so perhaps I’ll look further into single track windows. I am looking at new storm windows for my 1930s colonial house in Washington DC. Between the double tracks I have looked at are Mon-Ray and Quanta Panel. Do you have any experience with Mon-Ray and if so what are the major differences between the two and do you have a preference of one over the other? Mon Ray makes a very good storm window. Their look is similar to a wooden storm window. What I like about Quanta Panel is that there is a shadow line that outlines the storm window making it look separate from the window casing. I recommend both manufacturers. Please read the article before making a dumb post. Not familiar with them. 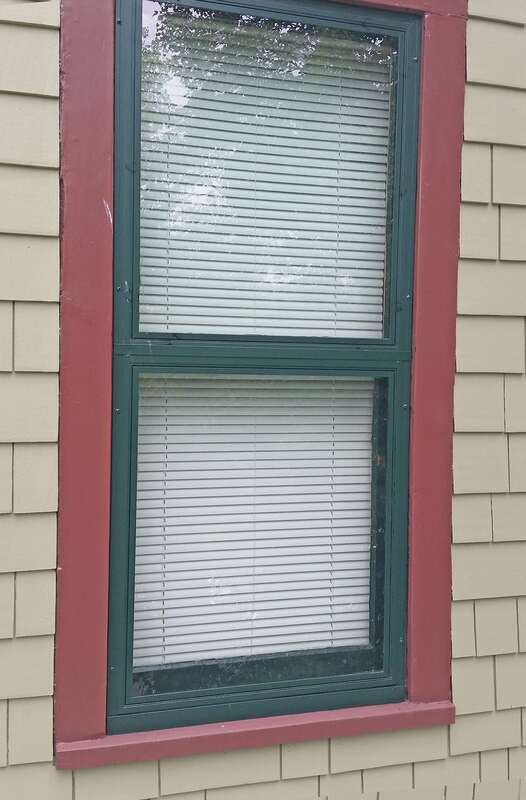 Make sure they have low-e glass and match your window sash in color. Great article Ken. 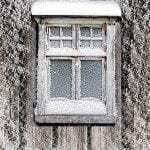 What is the price difference between the two windows? 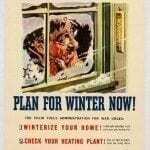 Have you personally noticed a difference in room temperature and air infiltration with the new storms compared to your old triple track storms? Well shipping makes a huge difference. With Allied the shipping for one window is not that different from 10 windows since they have their own delivery. I don’t recall the prices but the shipping was about $300. I know Quanta was about $225 for one window – shipping may have been included – I don’t remember but you are best calling. As for room temperature I really do not notice much of a difference. Storm windows do make a big difference in insulating the window but my original windows are pretty tight to begin with. The most important place to save energy is in the attic floor. The main reason I replaced my storm windows was to get low-e glass and have more attractive storm windows. Low-e is proven to be the best thing for storm windows. I even had the glass in one of my wood storm windows replaced w low-e. I don’t think anyone could actually be able to tell the difference though.